Home › School and Office › Decora 900 Pieces 3Mm 4Mm 5Mm Bling Multicolor Self Adhesive Gem Rhinestone S..
Decora 900 Pieces 3Mm 4Mm 5Mm Bling Multicolor Self Adhesive Gem Rhinestone S..
Great for card making, cellphones, wedding decorations, gift wrapping, laptops, glasses, and anywhere else you want to add a little sparkle. Use them on almost any surface. 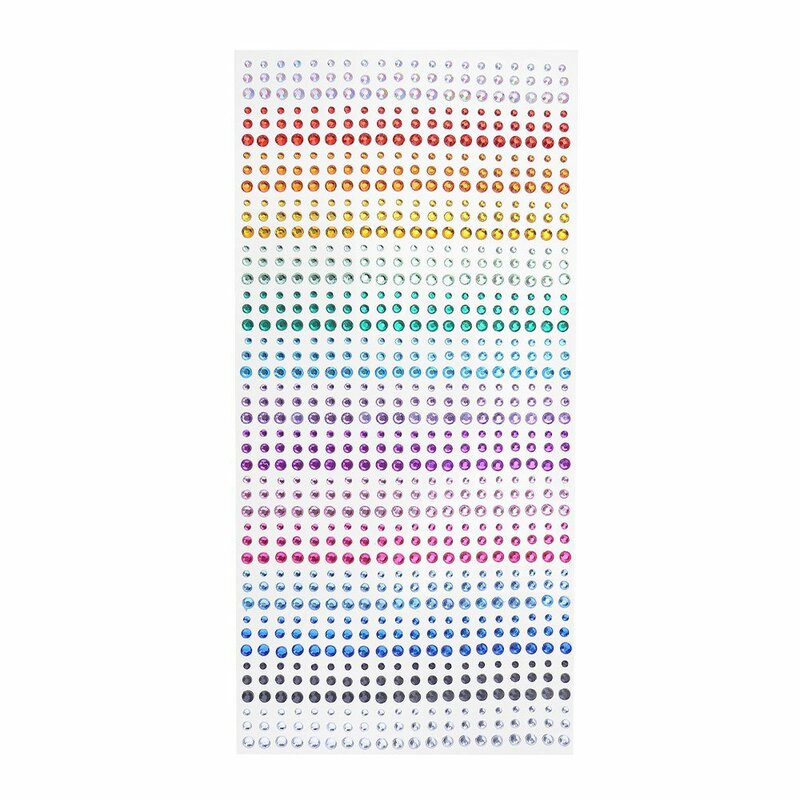 Color: Multicolor Perfect for scrapbooking embellishments, card making decorations,any papertrimming, decorate your mirrors, frames, lamps, vases, agendas, cell phones,laptops glasses,wedding and anywhere else you want to add a little sparkle,andso much more.